The talent required for a fresh blowout isn’t lost on us. It takes a specific set of skills to maneuver a round brush and blowdryer, set the curls in place, and give our clients the exact style they’re looking for time and time again. After hours and hours in the salon, giving a blowout becomes second nature for hairstylists. It no longer requires an immense amount of concentration, and nailing that voluminous, shiny blowout can be done in little to no time at all. However, for clients looking to recreate that just-left-the-salon look at home, mastering the blowout can be quite tricky. Here, Rocky Vitelli, CHI global artist, demonstrates several tips that you can pass along to your clients for salon-worthy blowouts. Step 2: Blow dry using the CHI Nano Blowdryer, pulling the hair upwards. Step 3: Lock-in volume using the ‘cool shot’ button at the root area. 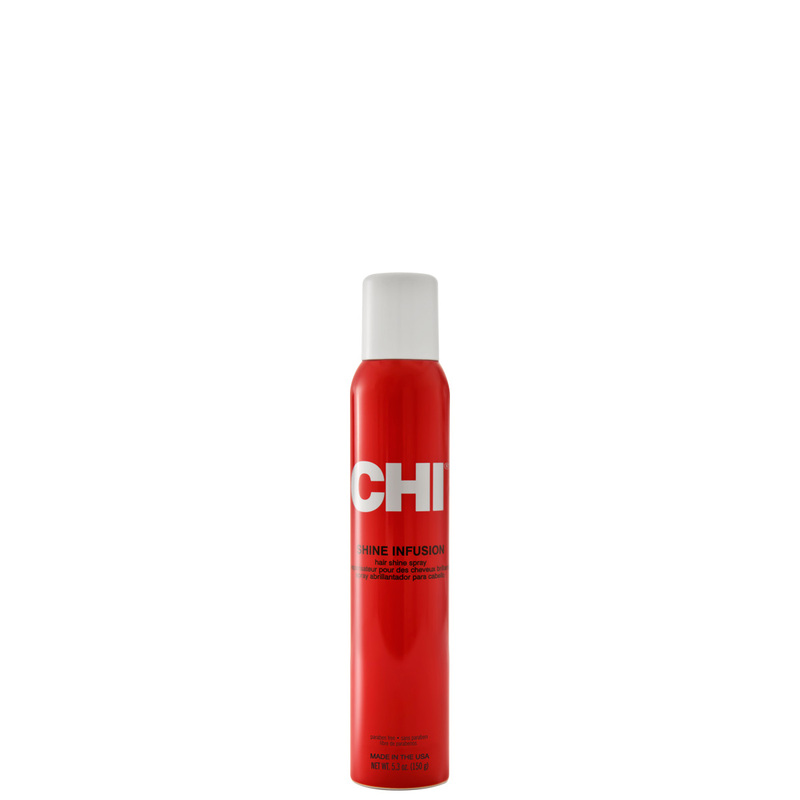 Step 4: Spray CHI Shine Infusion throughout the hair. Step 5: Tilt head backwards and finger comb. Step 6: Finish look with CHI Enviro 54 Hairspray.